What is induction heating coil-inductor? What Is Induction Heating Coil&Inductor? What is induction heating coil & inductor? The varying magnetic field required for induction heating is developed in the induction heating coil via the flow of AC (alternating current) in the coil. The coil can be made in many shapes and sizes to custom fit a specific application. 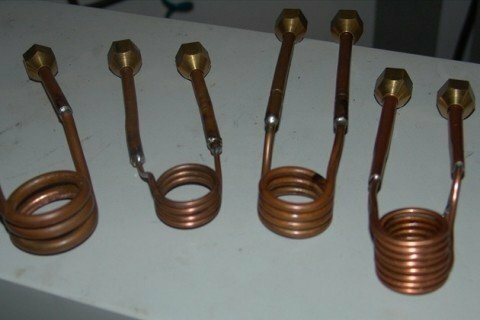 The coils can range from tiny coils made of copper tubing used for precise heating of extremely small parts in applications such as soldering and ferrule heating to large coil assemblies of copper tubing used in applications such as strip metal heating and pipe heating. What is the importance of the induction heating coil (inductor)? The induction coil design is one of the most important aspects of an induction heating system. The coil is a custom design to give your work piece or part the proper heating pattern, maximize efficiency of the induction heating power supply’s load matching system, and to accomplish these tasks while still permitting ease of loading and unloading your part. 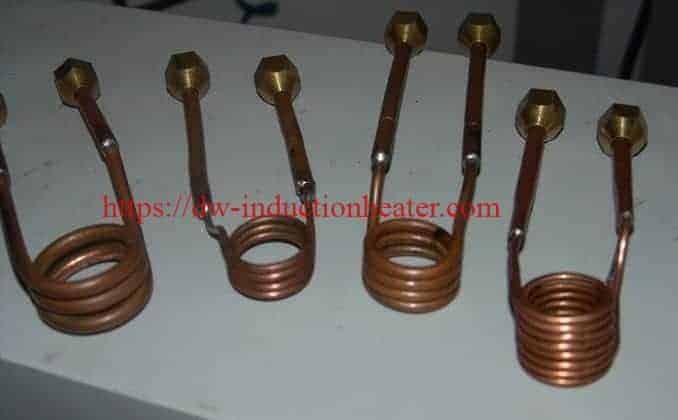 induction coil, induction heating coil, inductor, what's induction coil?